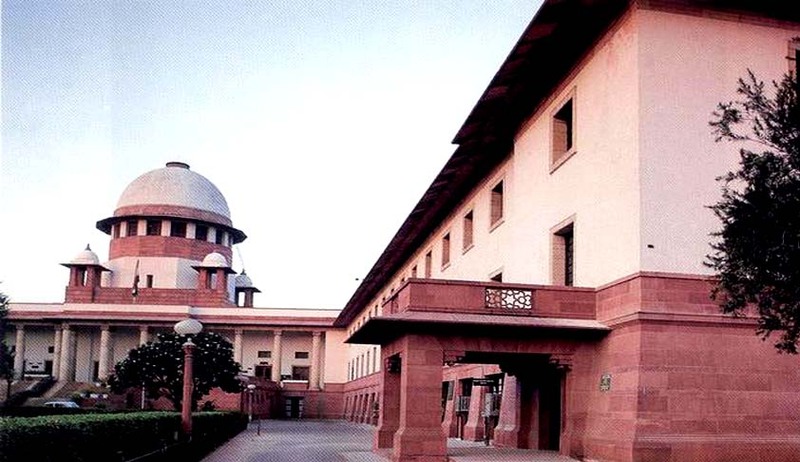 The bench of Justices Madan B. Lokur and Uday Umesh Lalit, sitting for the first time as part of the ‘social justice bench' on Friday, ordered the Centre to verify the number of homeless people in the country in a time bound manner. Additional Solictior General P Narsimha Rao, however did submit that the Govt. was not clear about the number of homeless in the country. The Court then said, "You can't say that this is our scheme but we are not bothered who implemented the scheme. "Therafter, the ASG submitted that notice be issued to all the states and then the number can be ascertained. However, the Supreme Court did not accept the suggestion. Earlier, the Supreme Court had asked the Centre to convene a meeting of Chief Secretaries of all states to get the number, which the Centre did on November 21. The Apex Court Court also directed the Union Govt. and all the States to constitutethe executive committee of the National Urban Livelihoods Mission (NULM) by December 31.Secretary, housing and urban poverty alleviation ministry, will chair the Committee. The ASG had submitted to the Court that a month’s time be given to form the Committee, to which the Court had said that it must be form before December 31 as the required steps need to be taken before the winter is over. The Court has also directed States to arrange for homeless persons in not-in-use buildings. Prashant Bhushan, appearing for the petitioner, stated that as per official records, Andhra Pradesh had just 4,620 homeless people. He highlighted the fact there are 75,000 homeless persons in Delhi, however the arrangements are only for 17,000 and in that, a person gets just 15sqft of space.